TICA allows showing under "new traits" classes but this does not qualify for championship status. future generations if the gene continues to be repressively carried by the offspring. 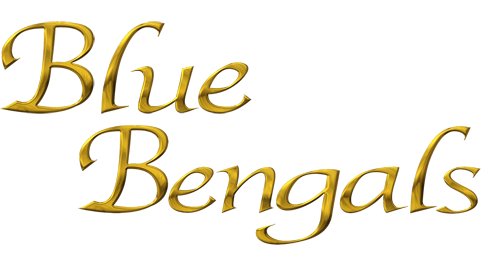 I was always interested in the color of the Blue Bengal's, the color has intrigue me. Above picture are two of my Blue Bengal's from Sundari and Mercedes. Both these blue females sire is Sno Bound he carry's the blue gene and he him self is the color of Sepia, Sundari sire is Ver Sachi he carries the blue gene and her dam is Mercedes also carries the blue gene. The kitten on the left is a Spotted and the other one on the right is a Blue Marble. These two girls are real beauties. I have held them back for my breeding program. They both will carry Sepia, because their sire is Sepia. "Blue" is considered a dilute color, both male and female have to carry the blue gene in order to produce the blue color. "blue" is known as a recessive gene. Bengal breed standard in its own color class and division. 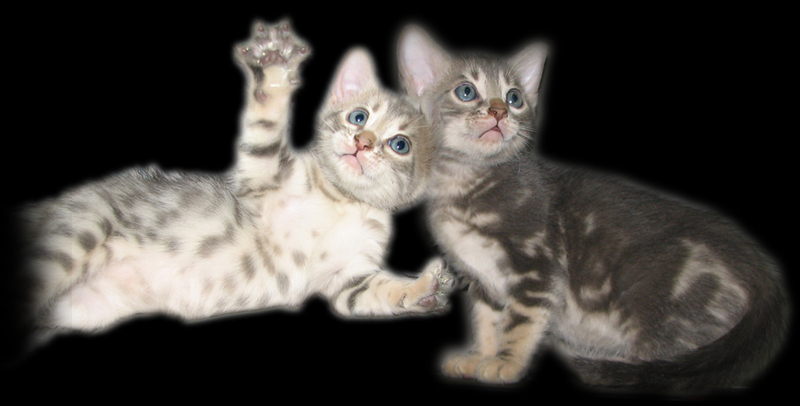 blue sepia spotted and marbled Bengals, etc. 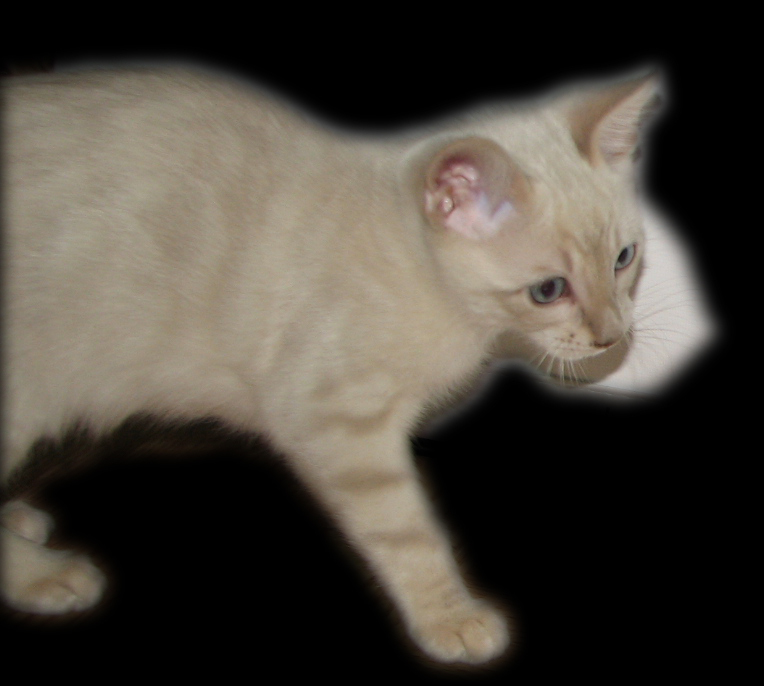 Above picture is a Lynx Point Sepia, notices her peach colored ear's, her sire is Sno Bound he is a Sepia Spotted and her dam is Paprika she is a Brown Spotted carring the snow gene.